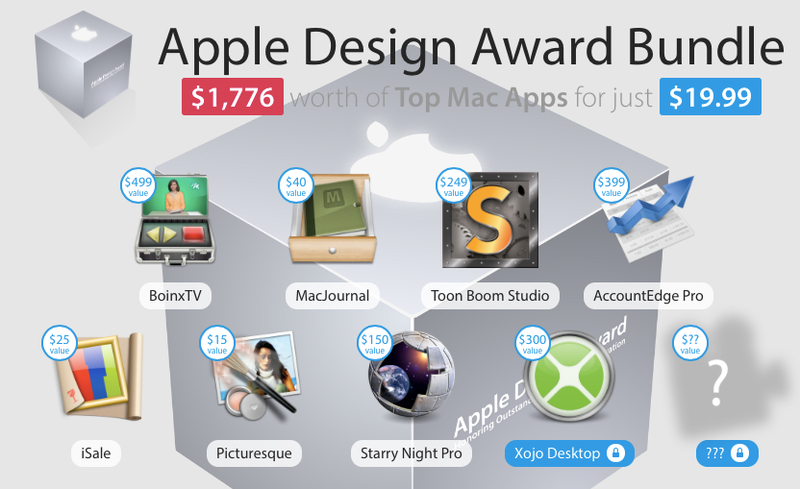 MacHeist is a deal site I discovered around 2007 that gives great deals on Mac OSX software. They don’t always have a sale, but when they do, it’s worth checking out. What makes them different from most other deal sites, is that they usually hold a treasure hunt to get more software or discounts. Not every bundle sale has a treasure hunt, but when they do, it’s fun. There are video clues and puzzles to work out. It’s a fun way of engaging their audience and creates recall because you interact with their software and site for much longer than if you just bought something. They also contribute a portion of the sales to charity, which for this bundle is 10% of sales. You not only get great software, you get to choose a cause to help out. Their current bundle includes ToonBoom Studio by ToonBoom Animation Inc., a software I’ve been looking at for a long time. This bundle lets me get it at a great value. One thing that’s not mentioned on the site is that you can get a Windows version of the app using this bundle. For those who need animation software, this bundle is seriously worth considering. The bundle is only available for 4 more days. So check it out! Disclaimer: In no way did I make money on this post. I just like MacHeist and ToonBoom.